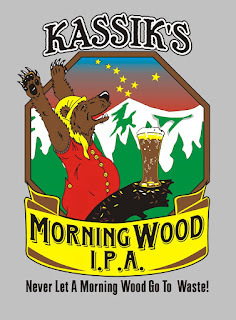 If you are going to make a beer and call it Morning Wood, make sure the name fits the brew. 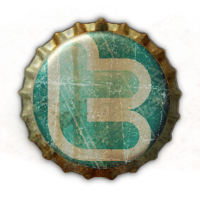 At the very least, a Morning Wood beer should be brewed with coffee, and aged on or with wood. Why? In the morning, many of us require Java to start the day.If the name of the concoction includes the word wood, it should have been aged in barrels (or aged with wood). This final cask of Chocolate Porter from Red Hare (Marietta, GA) has been mellowing with oak and hickory cubes since all five casks were originally filled (11/29/11). 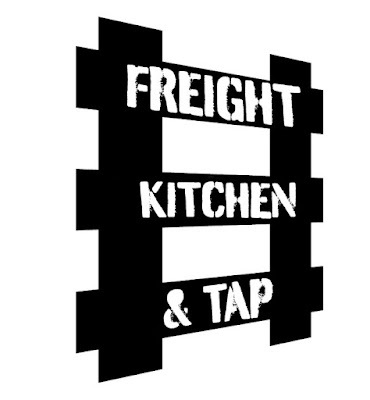 Freight Kitchen & Tap earned the honor of pouring this cask by being the top draft server of Red Hare beers in the area.